As continuous processing is expected to have a significant impact on the biomanufacturing industry over the next few years, the challenges and opportunities of such technologies are intensively discussed. 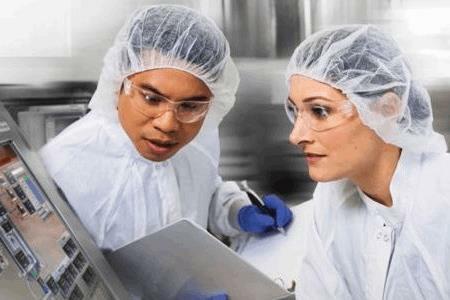 Continuous processing can help resolve many bottlenecks in biomanufacturing by streamlining operations. The high level of automation of such an approach can improve process consistency by decreasing the need of manual interaction, thereby reducing the risk of human error. Continuous processing can also have a positive impact on product quality when working with products with tight specifications or unstable targets that require short residence time or would benefit from steady-state operation in the different process steps. However, continuous processing is usually considered more complex than a batch process, and a feedback/feedforward control strategy with right automation is desired to ensure a consistent product quality. Process development in line with the quality by design initiative also becomes more complex, as there are more process parameters and time factors to consider.